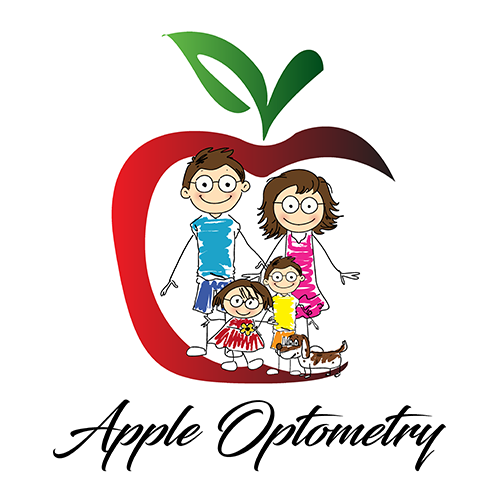 If you are considering contact lenses for your child, talk to Dr. Aivazian and Dr. Kochkarian about how they handle other responsibilities. Does he or she need regular reminders to wash their hands, close doors or containers, or to provide other kinds of self-care? If yes, your child may need some more time before learning how to use contact lenses. If you feel your child is mature enough to complete everyday self-care tasks, remembers to wash their hands, and will practice putting lenses in and taking them out carefully, they may be ready to try. If you would like to learn more, please call us at 818.678.9133 to schedule an appointment!